Today’s older adults are more active and energetic than ever before, and they are leading the way to a better world through their participation in organizations such as Gray Is Green and Generations United . 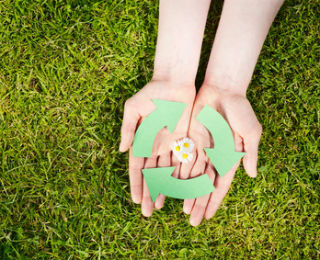 These organizations are just two examples of how older adults can take active roles in reducing carbon footprint and protecting the planet for future generations. Many older adults have been advocates of the four “Rs” for years. They’ve switched to reusable bags for shopping; they donate unused items; they use natural resources wisely; and they choose environmentally friendly products. They feel a responsibility for the use and conservation of the earth’s resources. They do reduce, reuse, repurpose and recycle… and urge others to do the same. They are passionate about making a difference. While many of today’s older adults feel a deep responsibility about environmental stewardship, that responsibility is about the legacy they will leave the generations to come. That is why Gray is Green refers to the environment as an aging issue. Education is one of the most critical components to affect change in the world. There are numerous programs that connect young and old to improve the environment. Older adults can share their own life experiences, passing on their knowledge and passion to the future stewards of the earth. Anyone interested in getting involved in environmental issues can find them locally and beyond. One person really can make a difference. And when you live in a community of people, who are eager to dive in and do their part, much can be accomplished. Kendal at Oberlin and its residents were environmental activists over twenty years ago, when this retirement community was built. Residents advocated protecting resources, recycling and rationing. These generations are some of the first to accept that global warming is a serious concern for our planet. 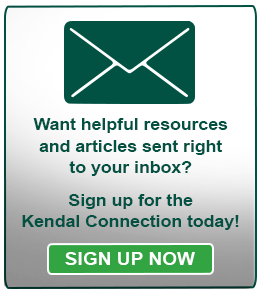 Kendal residents continue to tread lightly upon the earth. What actions do you take to help the environment?